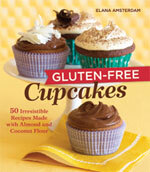 Update: The winner of the “Gluten Free Cupcakes” book (chosen by random.org) is #30… Anaquita! Lovely! 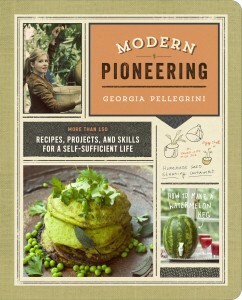 Congrats Anaquita, you’ll love this book. Email me to claim your loot! I got a wonderful gift in the mail yesterday that compelled me to host a giveaway because I want one of you to have it too. One of my favorite food bloggers, Elana Amsterdam, of Elana’s Pantry has a new book coming out this week called “Gluten-Free Cupcakes,” and it looks heavenly. 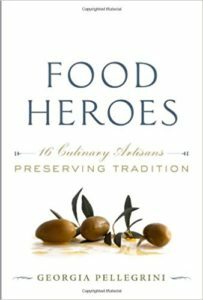 I have talked about Elana’s food philosophy in the past when her last book hit the shelves, but I want to say it again. 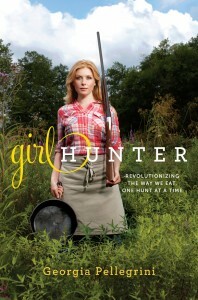 She really understands food and how it affects the body in a holistic way. We can’t all be perfect all the time with what we eat, and sometimes we just need a sweet treat. I personally am pretty sensitive to lots of gluten and sugar and so what I love is that Elana works so hard so that her recipes not only work but they are delicious. She tested one recipe for chocolate cupcakes 50 times. You heard me. 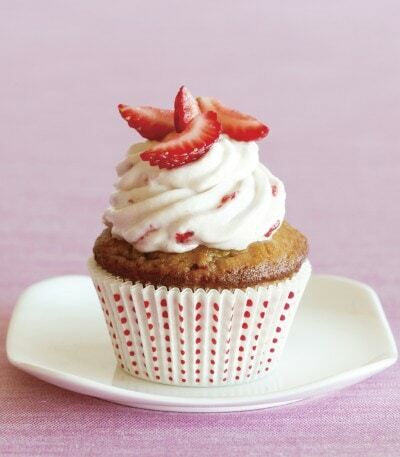 And the cherry on the cupcake is that they are filled with ingredients that are natural and make you feel good. What could be better? You can have your cupcake and eat it too! So in honor of this holiday and of this wonderful book, I’m giving away 1 copy of “Gluten Free Cupcakes.” You can read more about it here, and it’s currently available for a great price. To enter the giveaway, simply leave a comment telling me what your favorite cupcake flavor is! Or if you’re not a cupcake guy or gal, tell me what your favorite food treat is. To enter more than once, you can do any or all of the following: sign up for my newsletter on the right, join the fun on my facebook page, join my twitter adventures. Enter a comment for each one that you do and I’ll count your entry that many times. Giveaway ends Wednesday at 5pm EST. Happy Holiday! I hope the Easter Bunny is good to you, and you’re eating something delicious wherever you may be. I pretty much love all cupcakes… but if I were pushed, I’d say I particularly like a s’mores-flavored cupcake I happened upon at Meringue Bakery in Dallas. Also, I am connected on facebook. Ditto on the carrot cake. Cupcakes provide the perfect ratio of cake to icing, which is sometimes lost of a “real” cake (not that I don’t love cake either though!). Favorite cupcake is Maker’s Mark, Chocolate, maple, bacon. I am not afraid! Same as my favorite cake, I’m a huge fan of red velvet cupcakes. Add the cream cheese frosting and I’ll do your chores all day! Spice, with cream cheese frosting, FTW! anything that has chocolate in it! mm.. I love Cinnamon sugar cupcakes. Yummy! My latest creation was a Lane Cupcake (white cake with bourbon-pecan filling), but my favorite has been a Chai-Spiced Carrot Cupcake with Cream Cheese Frosting. My fave cupcake (or cake flavor for that matter) is chocolate… Anything chocolate! I love lemon cupcakes with lemon curd or a buttercream frosting, they’re my favorites! Gluten free cup cake in Perth really taste good. 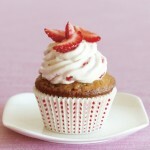 I like sweet strawberry cupcakes but I haven’t tried putting a real strawberry on top like that one in your picture. I like what you did with the frosting and I will definitely try it.